Pivot tables are powerful functions available both in Excel and Google Sheets, and here we'll explain how to get them to work with Geckoboard! A pivot table is a table that summarizes data from another table and is made by applying an operation such as sorting, averaging, or summing to data in the first table, typically including grouping of the data. You can use pivot tables to narrow down a large data set or see relationships between data points. For example, you could use a pivot table to analyze which salesperson brought the most revenue for a specific month. Read more about Pivot tables. Geckoboard will automatically interpret pivot tables from your Excel spreadsheets. No extra work is needed! You can test using this sample Excel sheet which contains a simple pivot table. You'll find it works seamlessly with Geckoboard as is. 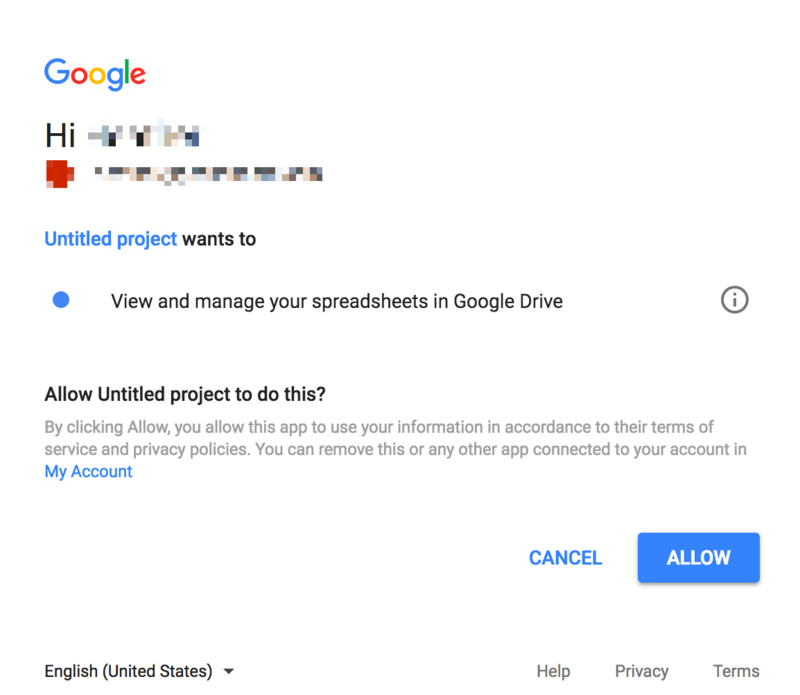 While we don't have a built-in solution for Google Sheets, we've found an excellent and effective workaround using Google Apps Script. Using a Google Apps Script, you can copy the values from a pivot table into a new sheet. These copied values are then used to power your Geckoboard widgets. Using Google Sheets' Triggers, we can also automate this process. Further, this method will import the data automatically (between the two Google Sheets), even when the sheets are closed. Let's begin by writing a script. We recommend opening a new Google Sheet initially as the following steps will overwrite any information you have in an existing Google Sheet. In a new Google Sheet, select the Tools menu and click Script Editor. A new Google Apps Script tab will open. In the title field, add a name to your project. Next, select File, then choose Save. In the Script Editor, click the Edit menu and select Current project's triggers. In the Events field, make sure Time-driven is selected. In the fields to the right, select the time interval you want your script to run on. In order for the script to run, Google requires your authorization and you will be prompted to authorize your app by clicking Review Permissions and Allow. More information on Google Apps authorization can be found in this guide. Your script is now set up and will update at the time interval you have selected! Depending on the time interval you have selected, this is nothing to concerned about and your script should continue to run on the next scheduled time interval.